They can, in fact, we launched animals before we launched humans into space just to test. 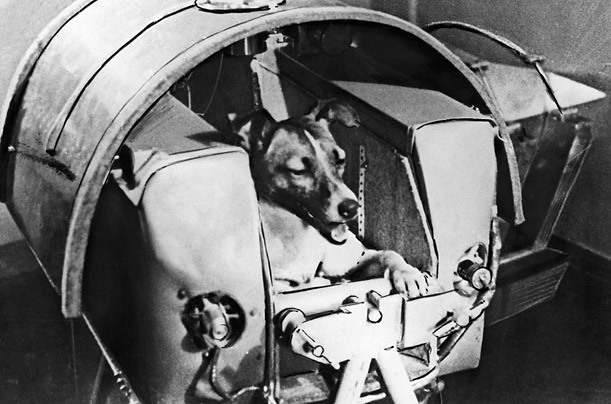 There’s Leica, the Russian dog, who was launched into space before humans and became a celebrity in the Soviet Union. There is no physical reason not to launch animals into space, but there is an ethical dimension as they might not enjoy it as much as humans do.